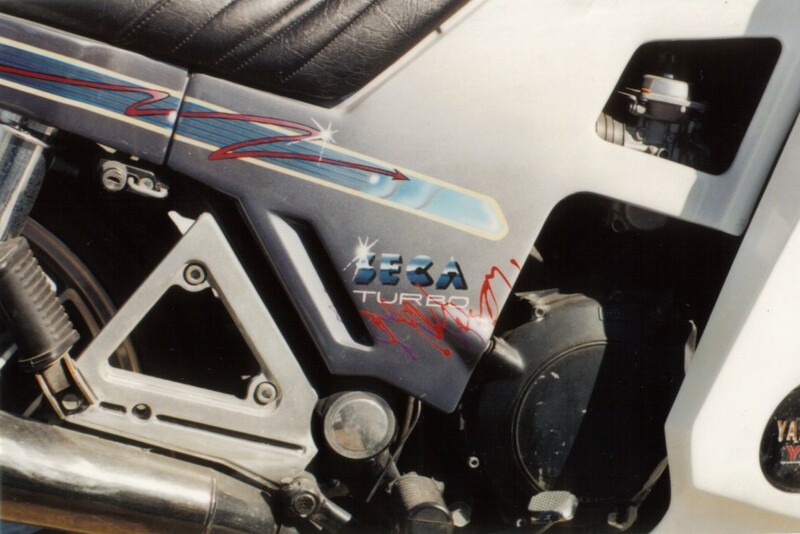 I recently came across your site and thought I'd send you some pic's of the 82 Seca Turbo that I customized with airbrushed decals, the bike is Chrysler bright white and faded to a gunmetal grey, as well the stripe under the seat was done in a neon tube effect that started out light blue and faded to an indigo blue, the rear turbo was the same font as original but we filled it in with zebra stripes. 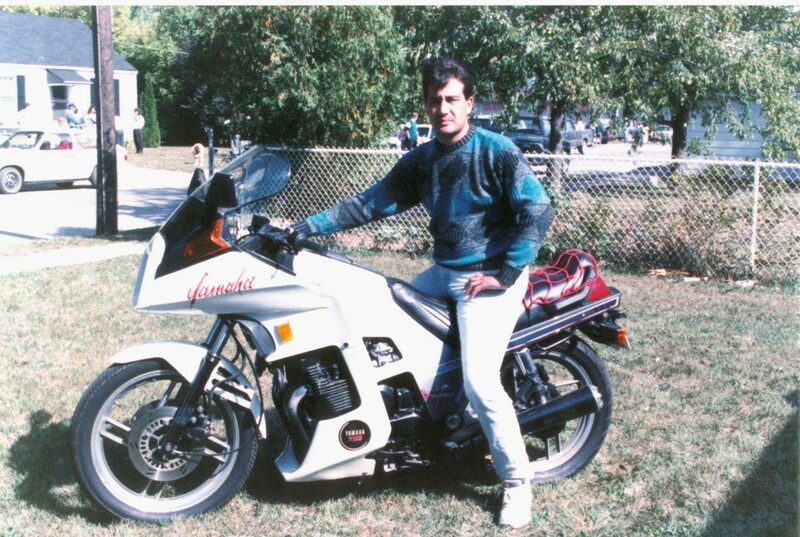 This bike won me 2 awards at Toronto International bike show. I sold it a couple of years ago but I still see it around and sure do miss it. 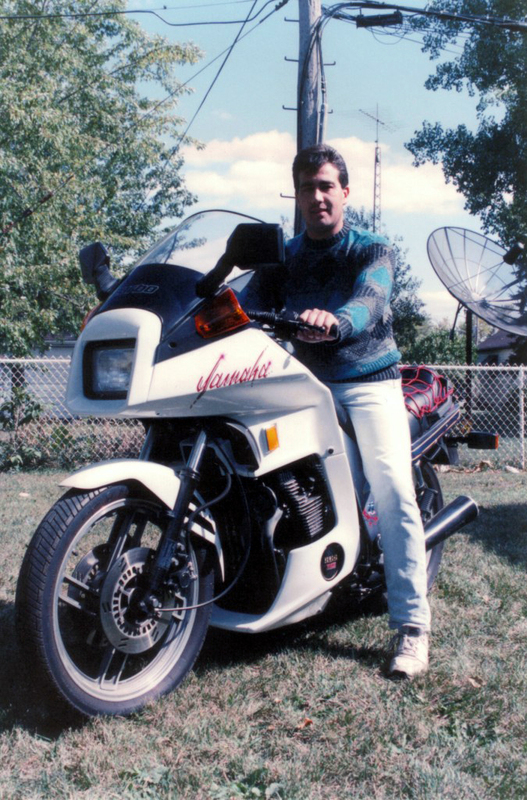 It was far from the fastest bike I ever had but it was all around one of the nicest sport touring bikes I ever rode (years ahead of its time). 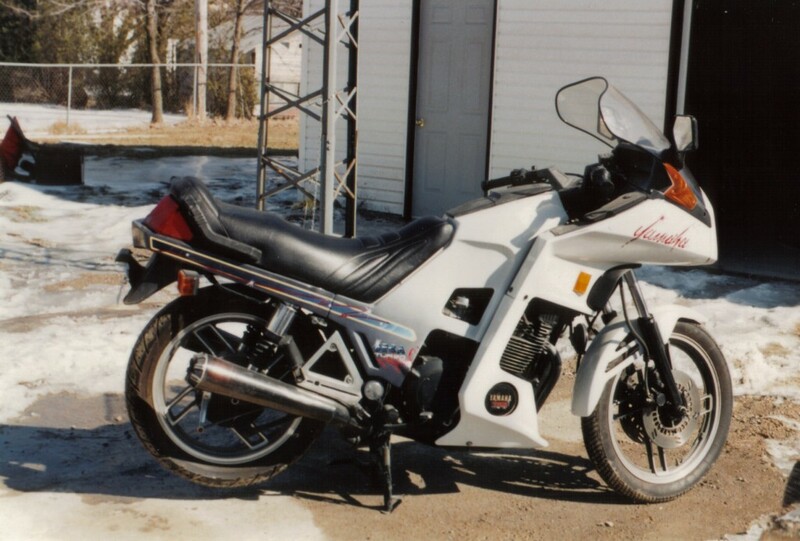 I remember seeing this bike on display at the local bike show in 82 and saying to myself I have to have one.